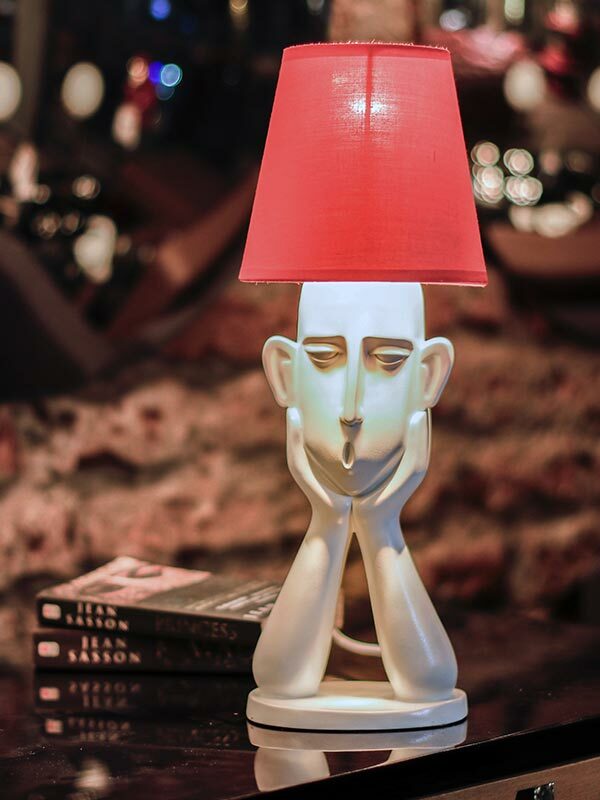 Great energy comes from good lighting and there’s no denying that illumination is an essential part of our homes. 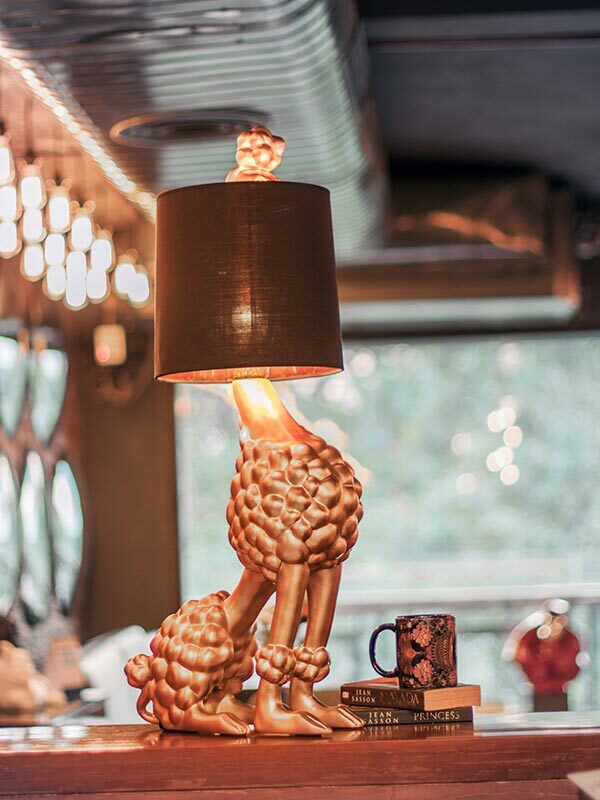 Our home reflects our minds hence, finding the perfect lights to adorn this special space becomes imperative. 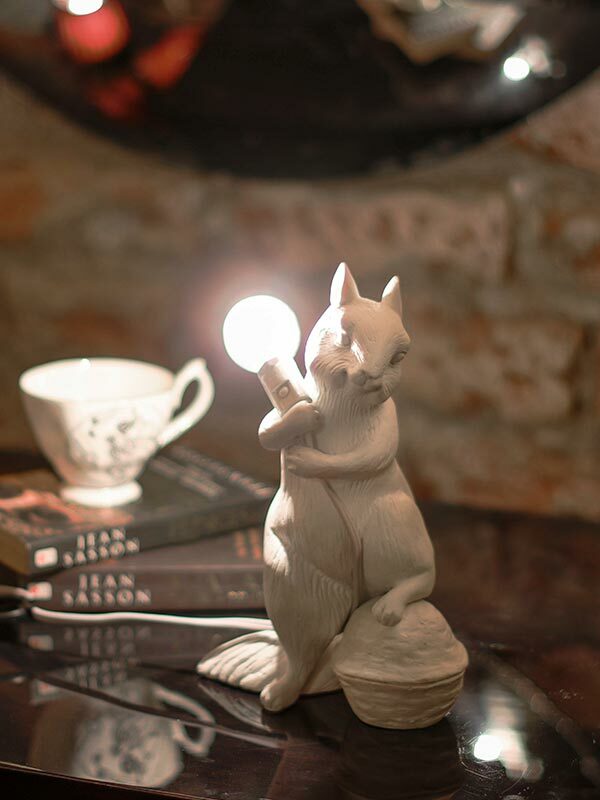 Mindfully styled homes tell a million stories, finding the best light setting to accentuate spaces is altogether a different hunt. 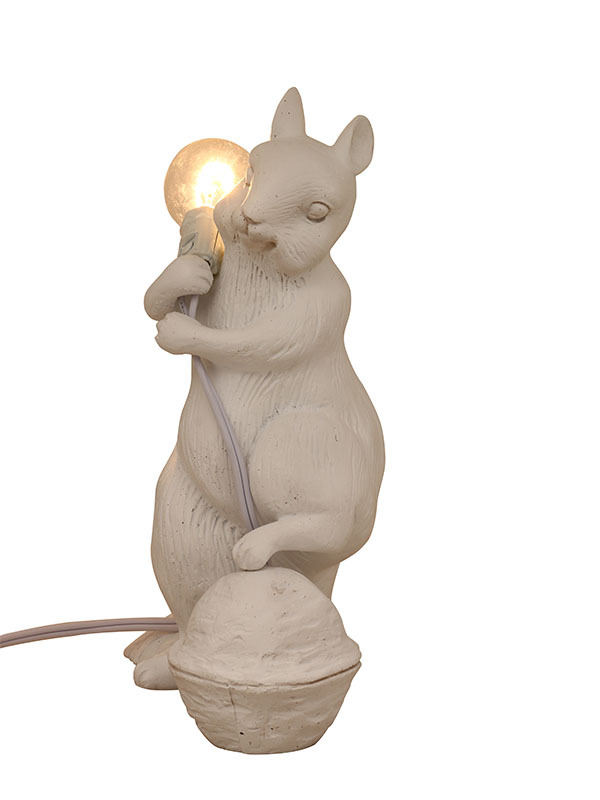 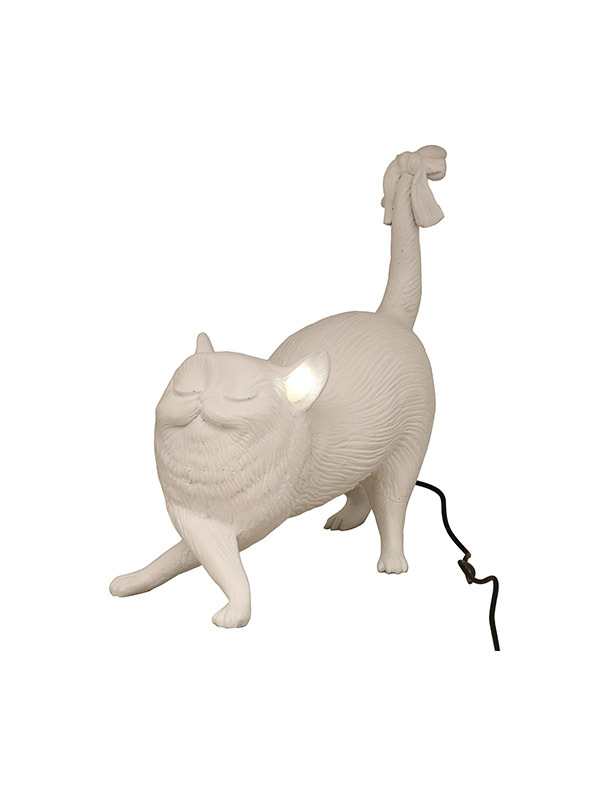 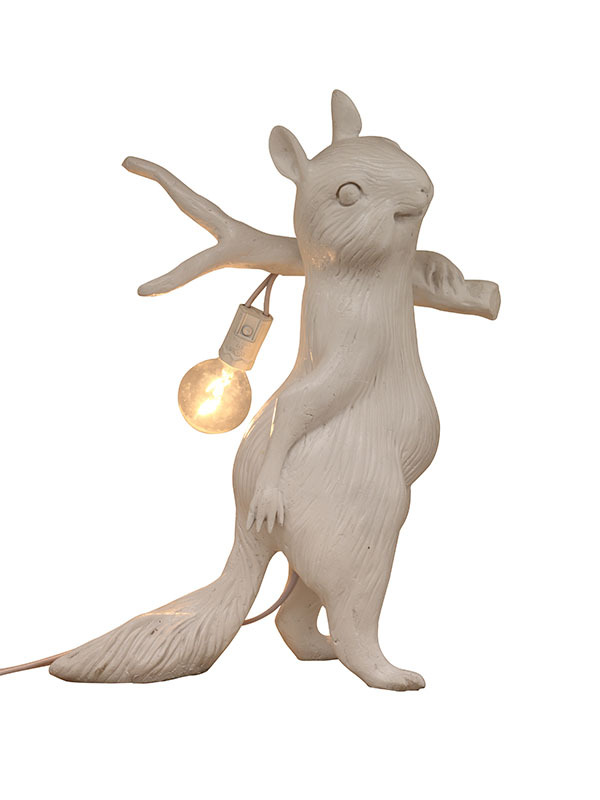 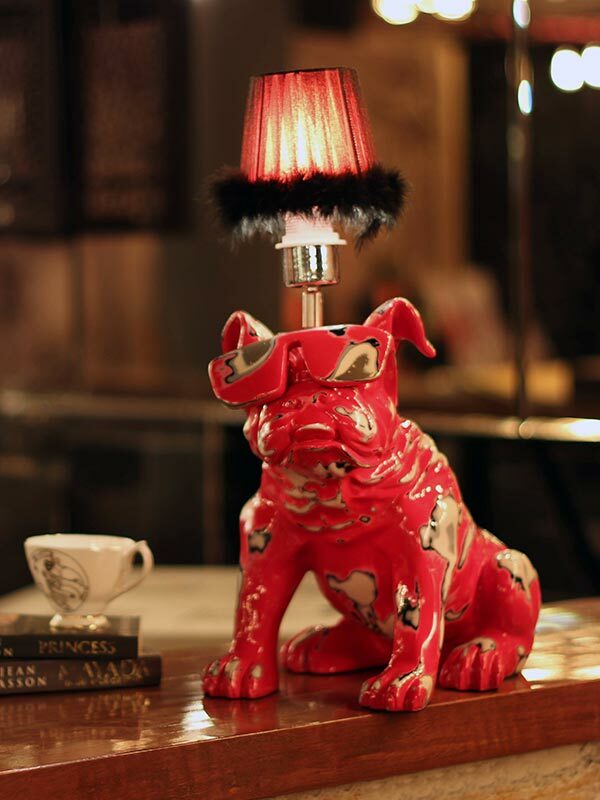 At Bent Chair you can find an exuberant collection of beautiful table lamps, all under one roof! 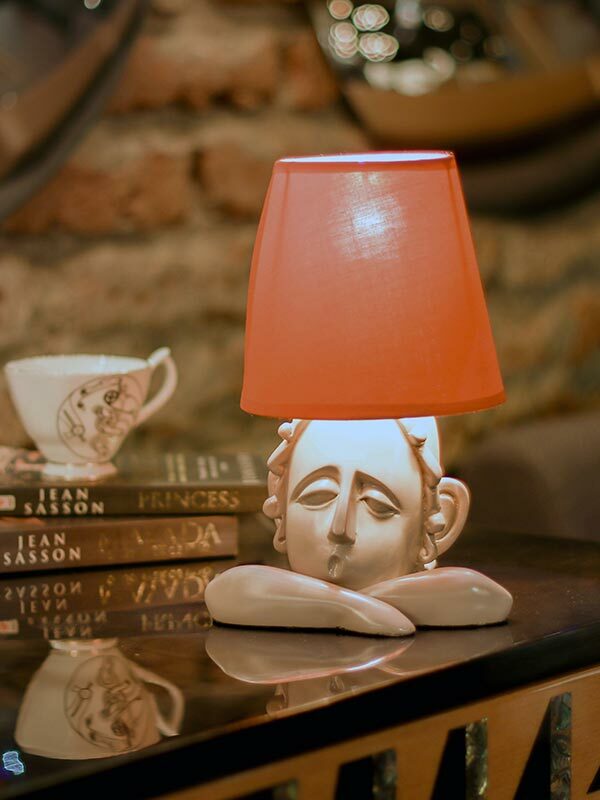 Bent Chair, a one stop destination for all types of furniture and décor shopping, has an amazing collection of Table Lamps, Bedside table lamps, Table Lamps for Living Room, Study table lamps and more. 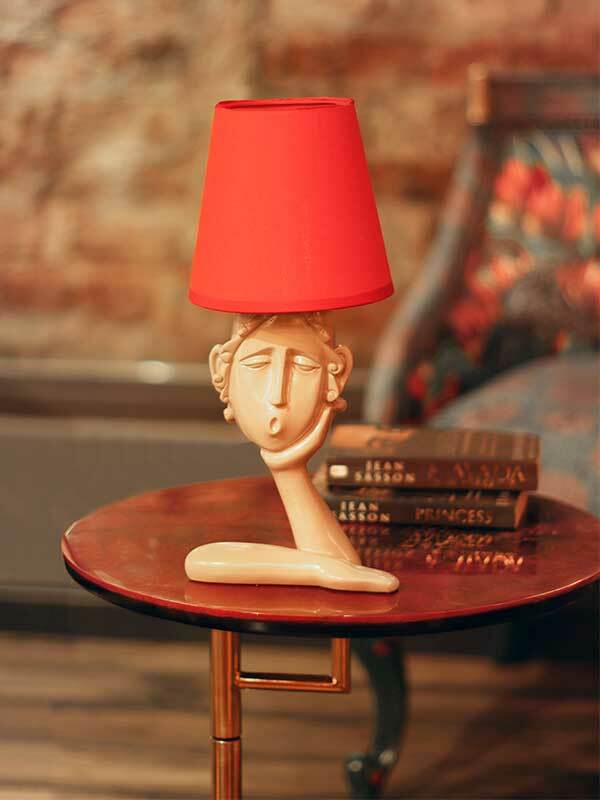 With a boast worthy presence in both the offline and online space, Bent Chair offers utmost convenience to its customers when buying table lamps online. 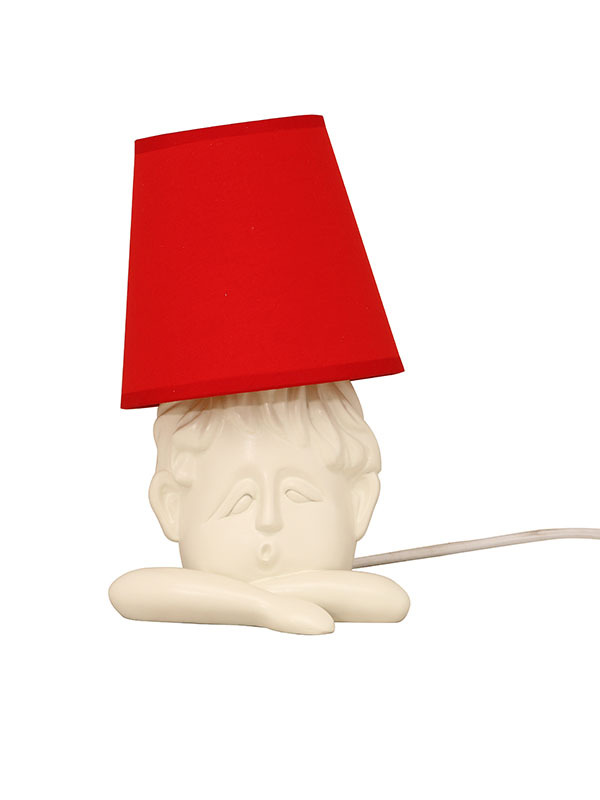 Bent Chair offers other complementing home fashion and décor products too. 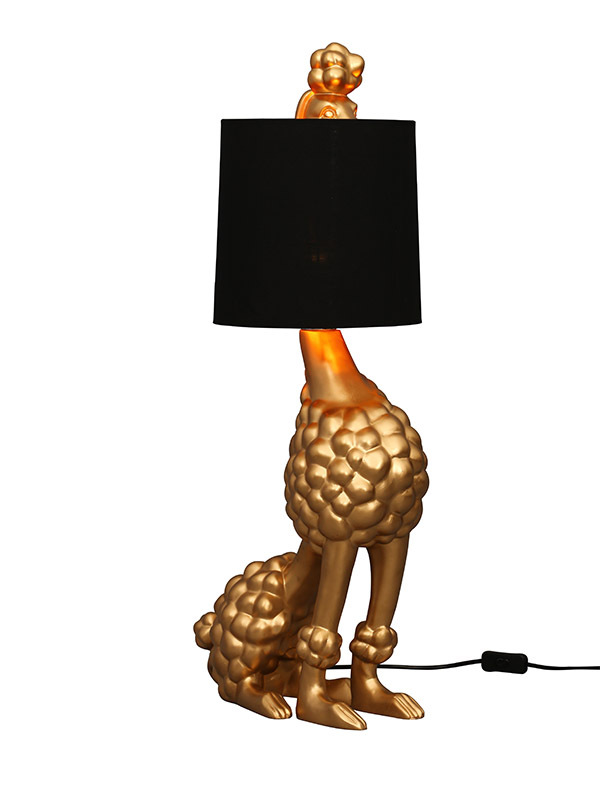 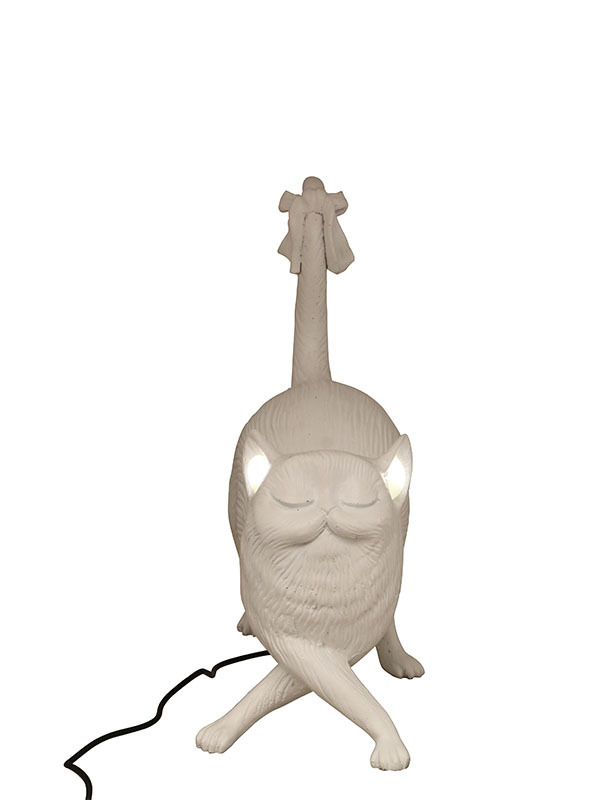 You can buy absolutely stunning table lamps online, available at affordable prices only at Bent Chair! 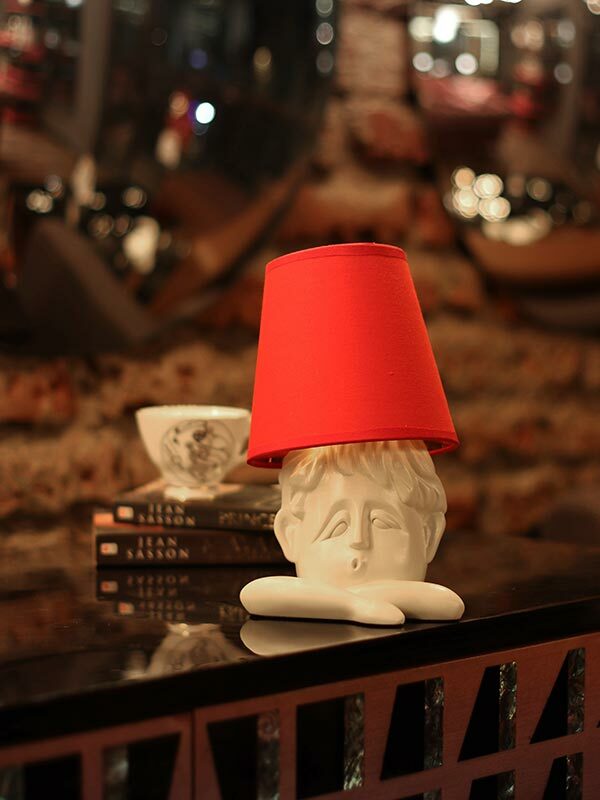 Bent Chair prioritises its customers’ satisfaction and promises superior quality of products. 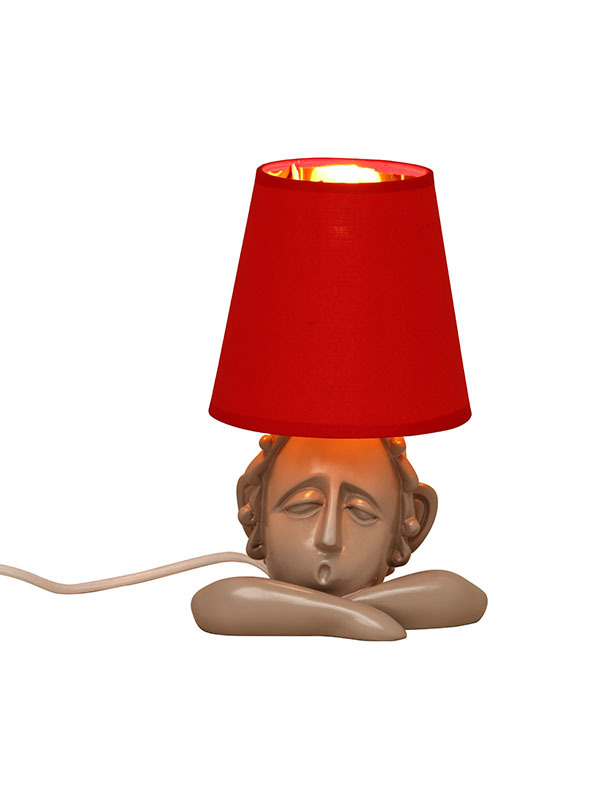 The range of table lamps that Bent Chair offers are ideal for ambient home lightings. 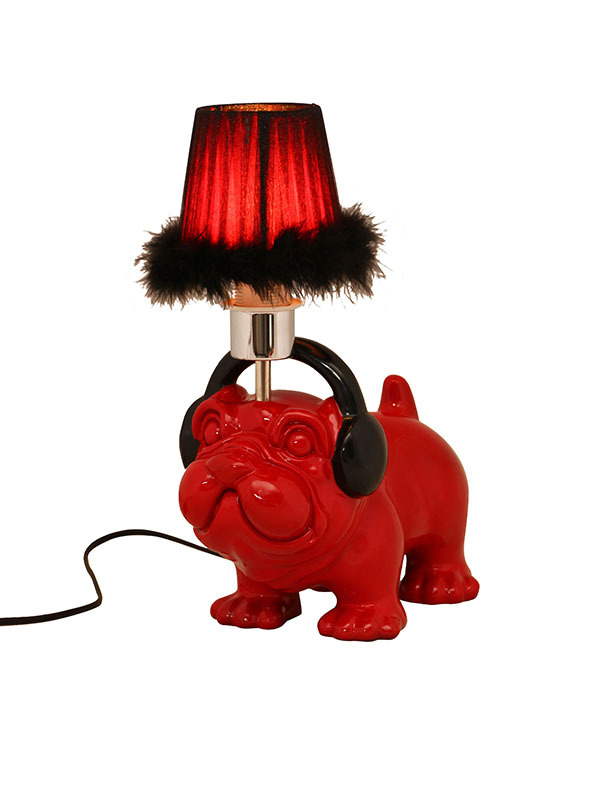 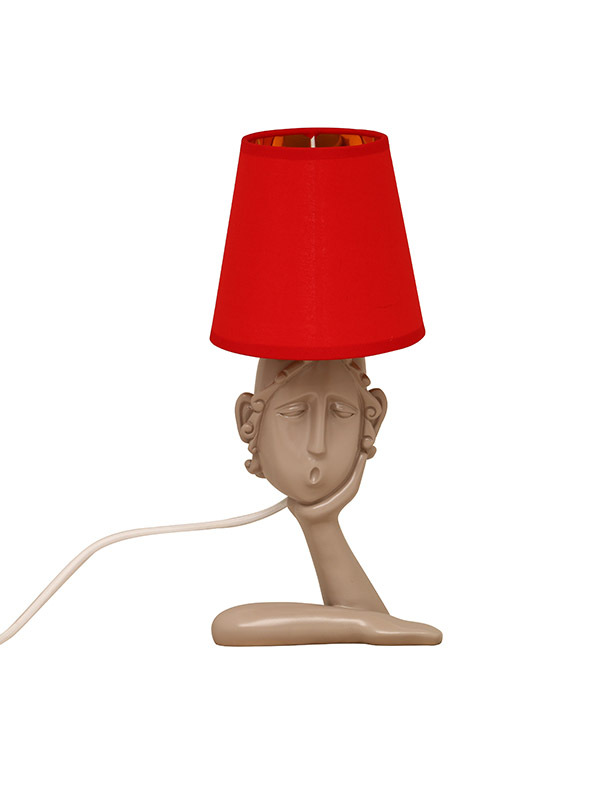 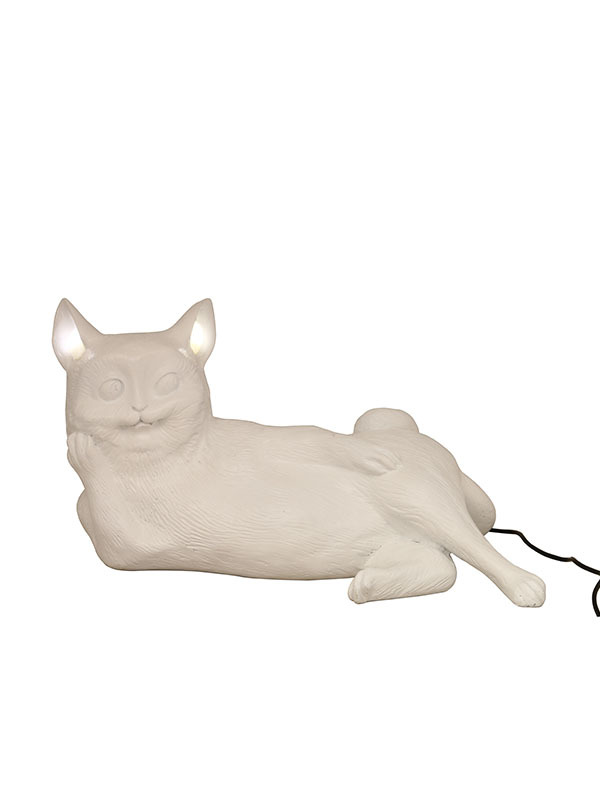 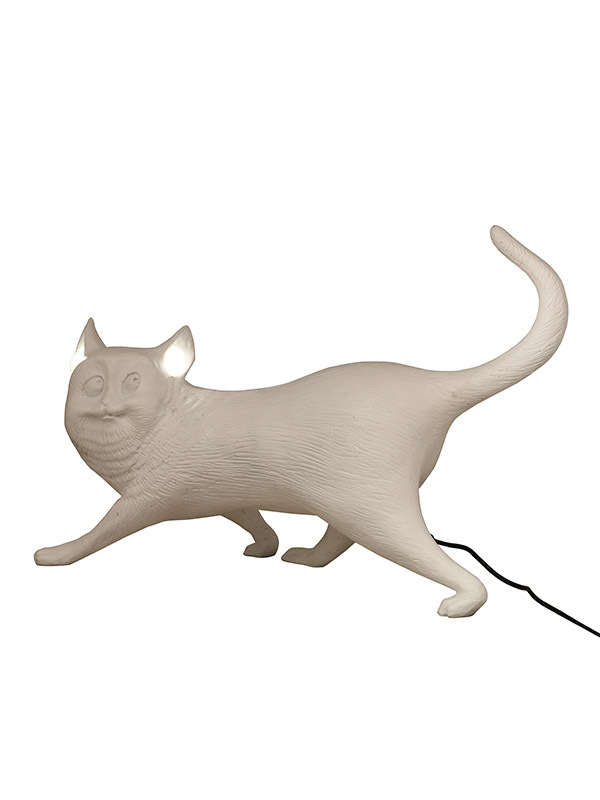 Vogue Lamp, Portrait Lamp and Snazzy Lamp are few popular favorites amongst customers. 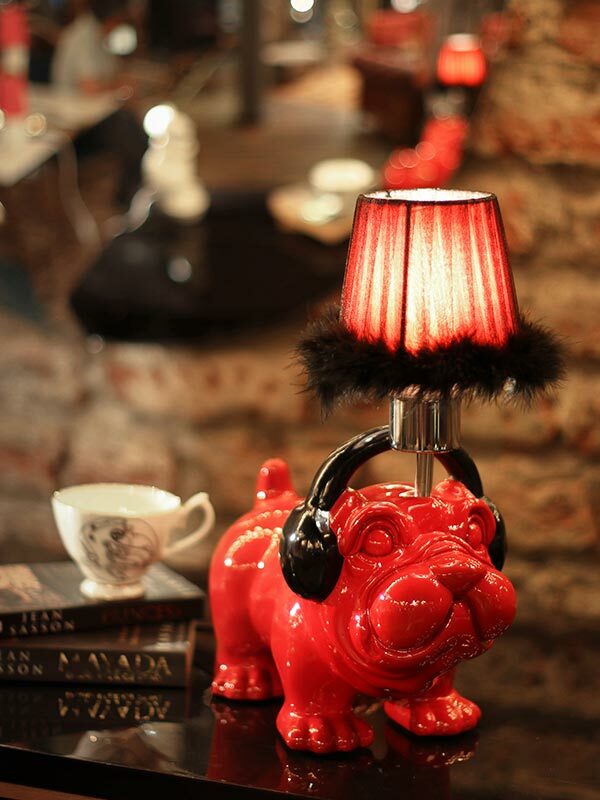 Accentuate the looks of your homes with these beautifully crafted table lamps. 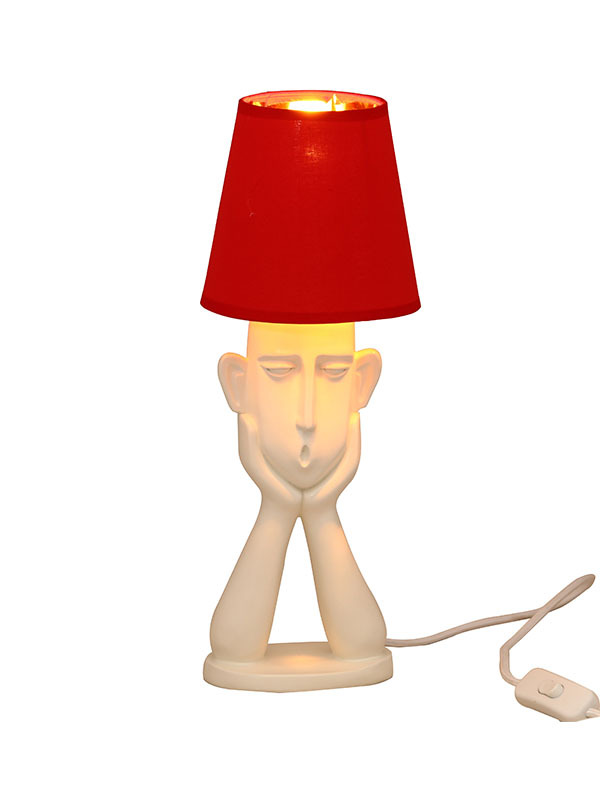 You can buy them with ease from Bent Chair’s online or offline store at affordable prices. 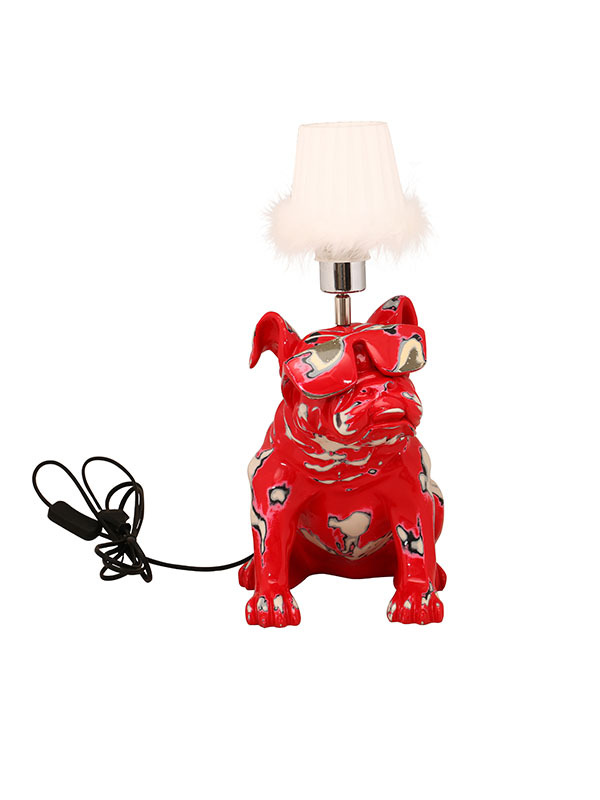 Numerous other home decor products are also available at attractive discounts. 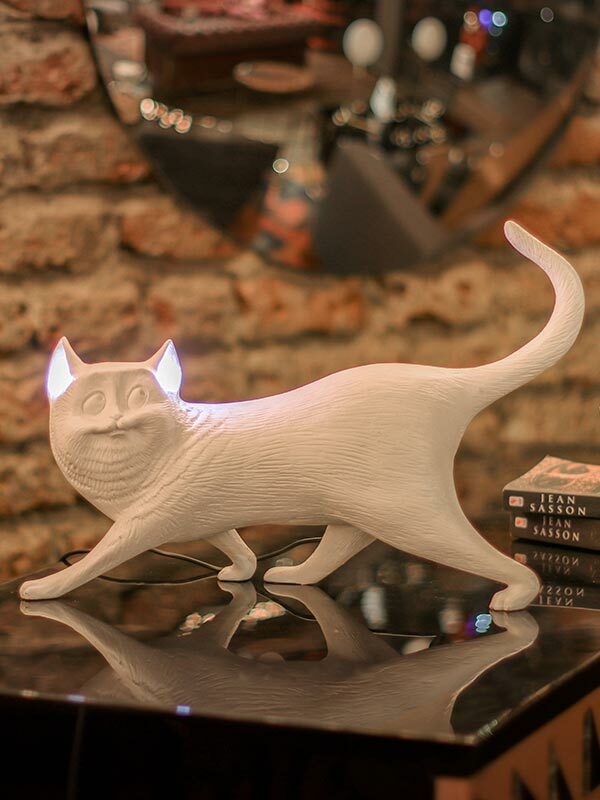 Let all the corners at home be glowing bright. 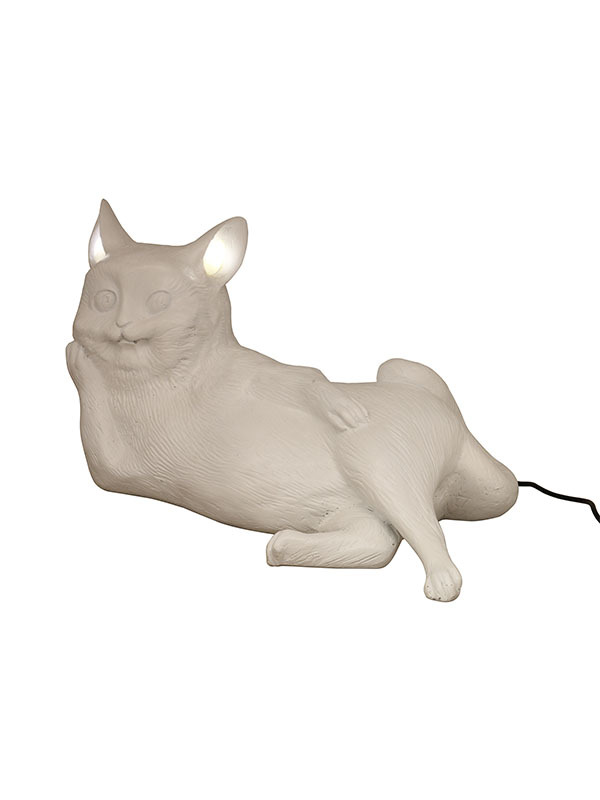 Grab the best deal now!